Tags: crocs, mens shoes, Mens Walu Loafer, urban footwear. 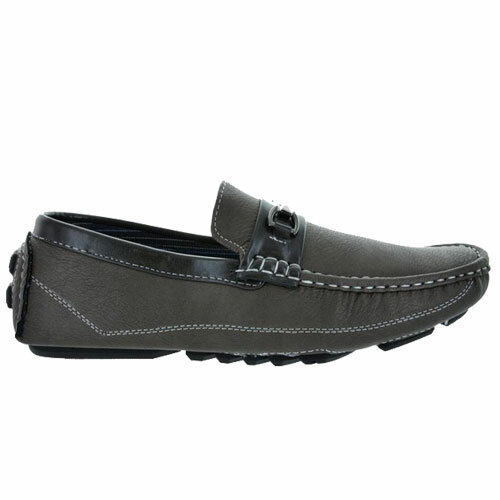 Crocs Mens Walu Loafer gives you that cool comfort and laid-back style, slip into the Walu from crocs and enjoy. This great shoe features a canvas upper with accent stitching plus a cushioned footbed offering that great feel crocs are known for. 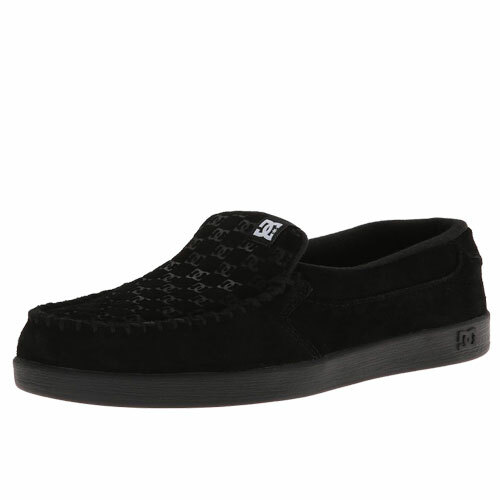 Plus a back pull-tab makes for easy on, and a grippy outsole keeps you stable. Crocs, Inc. is a rapidly growing designer, manufacturer and retailer of footwear for men, women and children under the Crocs brand. All Crocs brand shoes feature Crocs’ proprietary closed-cell resin, Croslite, which represents a substantial innovation in footwear. The Croslite material enables Crocs to produce soft, comfortable, lightweight, superior-gripping, non-marking and odor-resistant shoes. 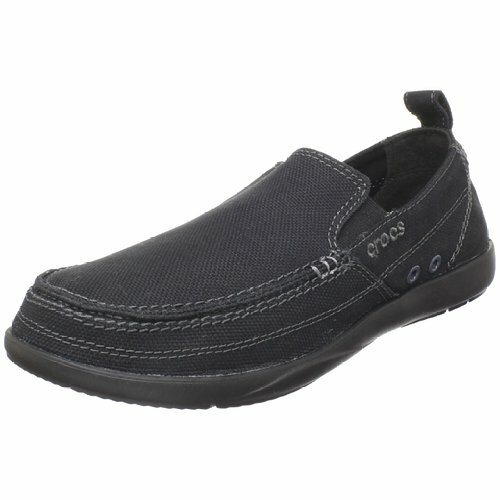 These unique elements make Crocs ideal for casual wear, as well as for professional and recreational uses such as boating, hiking, hospitality and gardening. 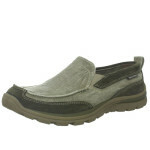 The versatile use of the material has enabled Crocs to successfully market its products to a broad range of consumers.